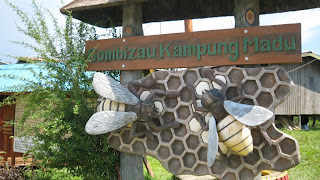 Planning to extend your vacation from Kota Kinabalu? Good Idea! Its time you went to Kudat. So you’re having a blast in Kota Kinabalu and your journey ends the following day. Your flight gets airsick or the wheels of your car crash or even worse you run out of cash! Or you rather positively decide to extend your stay; you have a good reason to go to Kudat. Situated in the north of Sabah at the tip of the gorgeous Borneo Island lies the untouched jewel of Malaysia called Kudat.Admire the beauty of this place in its virgin beaches, serene islands and unique sights Despite being miniscule in size, the place has so much to offer. Rest assured you'll have lots to do in Kudat. 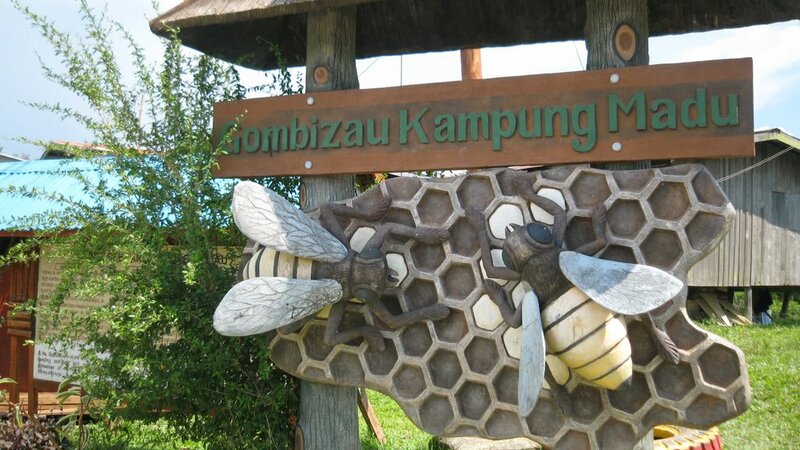 The first place that you must ideally visit is the Gombizau Kampung Madu, a honey farm. You will be intrigued by the gusto of the women working in this honey farm. 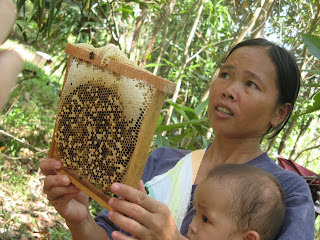 They toil hard and effortlessly take out the honey from the combs with their bare hands. You’ll have bee keepers give you first hand information on the preparation and formation of honey. And what more the honey is absolutely virgin in taste devoid of any artificial additions. Must do: Try to get your hands on the honey by eating it raw from the comb. The experience is heavenly. A fact you’ll agree. 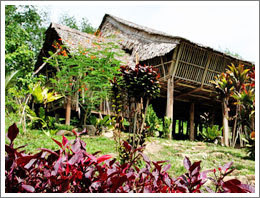 The second location in Kudat that you should zoom to is the Bavanggozo Rungus Longhouse. Rungus is an age old culture mostly from Kudat. Deep hues of flaming orange, ocean blues and forest green beads on the young an old alike will fascinate you. As you set foot into this place, wait to be warmly greeted with spicy preparations right from the wrinkled yet warm hands of an age old granny to the glowing faces of young brides. Everyone is so warm and hospitable. You’d wish why you hadn’t been here in a long time. 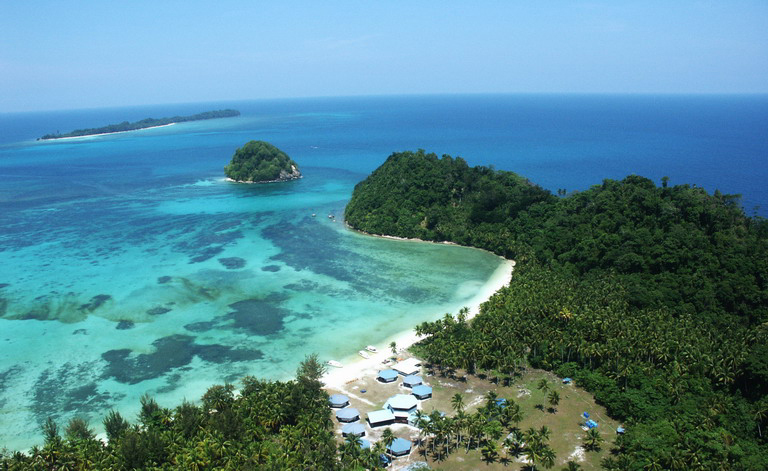 The third reason that makes Kudat a stopgap is the beautiful tip of Borneo. From this tip watch the deep bluish waters and wonderful sceneries. Truly a place you’ll marvel the creator for. Last but not the least before making way for your flight don’t forget to catch the gong place. Originally called as Persatuan Momogun Rungus Sabah, this place is to die for. You will be thrilled to catch a glimpse of the way in which these young women folk create the gongs. What would rather be a herculean task for our fragile hands seems like a cakewalk for these strong women. Cheers to them!